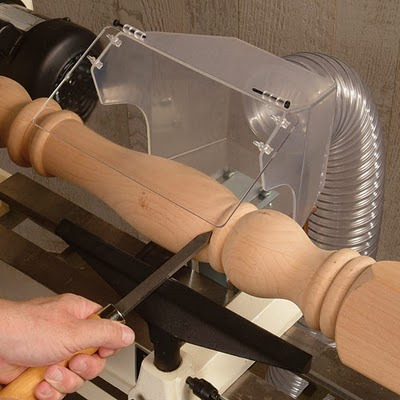 The Wood Lathe is an invaluable woodcraft tool necessary for any wood shop to make furniture legs, spindles, bowls, and countless other decorative wood pieces. The lathe rotates a work piece on its axis to perform various operations such as cutting, sanding, turning, etc. With its operation dating back to ancient Egypt, wood turning and ornamental lathes can produce three-dimensional pieces of incredible complexity. The lathe can be used for the production of several beautiful decorative wood projects such as woodwind instruments, furniture, stair balusters, and any number of beautiful pieces from bowls to vases. 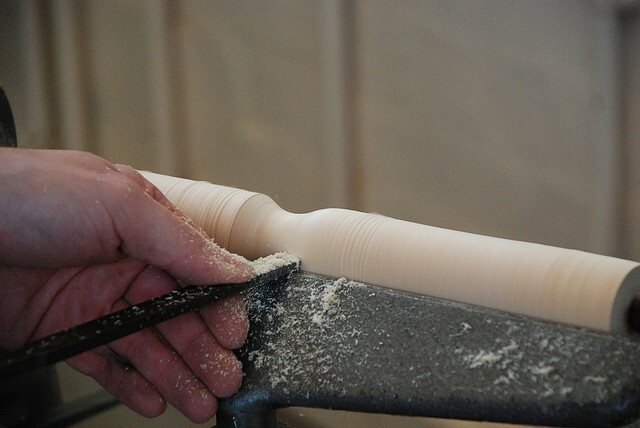 Learning how to use the wood lathe is a valuable skill for any wood craftsman. To ensure a smooth (and safer) cut you will want to keep your chisels very sharp. Make sure to stop your work piece often to inspect, measure and compare with templates while turning. Avoid wood with excessive resinous oil, knots, splinter and high moisture in order to make sure you do not produce poor products. Give room for lots of practice because machine-assisted handwork can go awry very fast if you are not careful, and we all know there is no such thing as a board stretcher. The more time you have with various woods and turning tools will give yo the experience necessary to get awesome results, which are certainly not achieved overnight. Employ non-distinctive wood for a variety of wonderful turning stocks. Keep work area well-lit and clean. 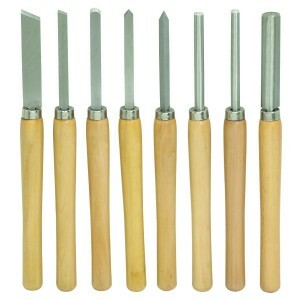 Ensure to buy reliable tools and be very careful and aware of your hands and tools at all times. Read safety warnings and observe all safety tips. Avoid operating lathe if there is excessive vibration. Free-spin your work pieces before turning the lathe, wear eye/face-shield when turning and a turner’s smock especially when turning large work pieces. Wear a respirator when you are working with woods that produce fine dust. Switch off lathe and allow a complete stop before leaving the machine. Make sure to inspect tools for damages before use, mount tight fittings and never operate machines in the presence of flammable liquids. The first step towards efficient use of wood lathe is employing a suitable lathe for your project. 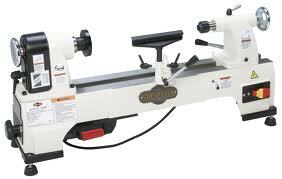 Bench top lathes are ideal for turning small projects while larger machines are better for spindles such as table legs, and home or office furniture. Bed length – maximum length of the stock that can be turned. Swing – largest diameter stock that can be turned. Horsepower – determines how heavy an item can be turned without overburdening the tool. RPMs – revolutions per minute; a lathe with low speed allows a user to work with unbalanced and odd-shaped stock with little vibration; high vibration enhances production of a finer and smoother finish. A general guideline is to divide the diameter of your piece (in inches) by 6000 for the minimum RPM, and by 9000 for the maximum RPM. This will give you a general range of RPMs for your work piece. This method does not account for knots, imperfections, or wood type. You will want to adjust for these and other factors. Ultimately you will want to experiment with different RPM settings to find what works best for your project and level of comfort. Composition and weight – a hefty machine with cast iron beds and steel frames will give a more solid and stable work platform. But will need a spacious workshop. GOUGES (which have specific cutting edges) – So examples of gouges are bowl gouges with curved cutting edges for smooth and curved surfaces; knurling gouges for cutting grooves in wooden spindles; and roughing gouge for removing the majority of wood while turning. 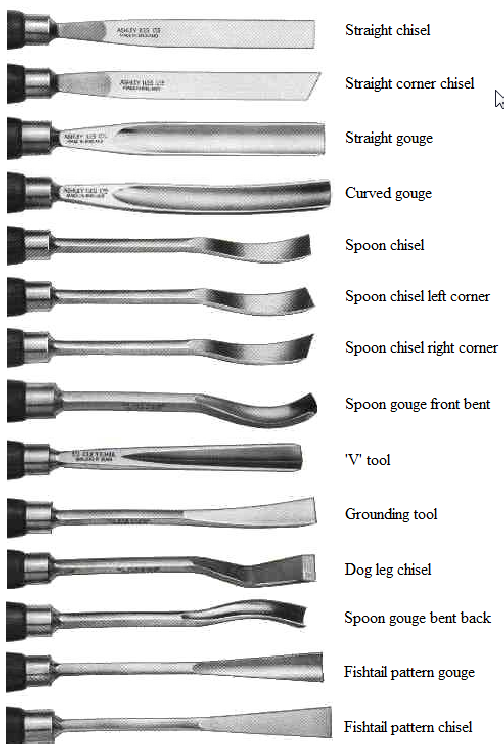 SPOON CUTTERS – used for shaping bowls. 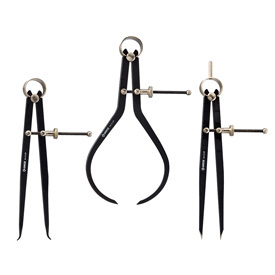 Others you may use include fluted gouges, spindle gouges, skew chisel and nose chisel. Basic components for wood lathe include the tool rest, bed, headstock and tailstock. The tool rest can be likened to a mechanical arm with a metal guide bar that supports the chisel used for turning work piece. The headstock comprises the machine’s drivetrain which includes belts, pulleys, motor and spindle. The Tailstock is the free spinning end of the lathe and contains the cup center, tailstock spindle and hand-wheel or other components used for clamping work piece between the centres of the lathe. It is advised that when you want to cut the stock to a desired length; start with a relatively short length, that is, less than two foot long for an intermediate or medium-sized lathe, especially for beginners. Proceed by squaring the stock, that is, if you begin with 2×4 lumber, rip it to an insignificant square shape like 2×2. You can go ahead to bevel the square corners to reduce quantity of wood required to reach your anticipated shape. The closer you get your stock to round the better, but usually an octagon is sufficient. Prior to this stage, you should have read and understood your manual before proceeding with your lathe project for specific instructions, features and safety instructions. Once you are comfortable with your lathe, it’s components and operation it is time to select your choice of wood for your project. Softwood is recommended for beginners. Search for a wood piece with straight grain and little or no knots because turning a split piece of stock or one with loose knots may separate during turning and could cause great harm. First find the center of your workpiece by measuring the diameter and putting a dot in the center. Position center of each end of your stock between the lathe centres after marking it. When the tailstock is locked in position, continue sliding so that it pushes the cup centre into the tail end of your stock. Tighten tailstock with hand crank such that it pushes the stock center situated on the headstock spindle. Ensure that all clamps are tight and your stock is secure to prevent it from flying off during turning. Having established firmness, position the tool rest (which you need to keep closer to the turning work sample to aid better control with your chisel) parallel to the length of your work sample; ensure that it is way back to allow rotation of your piece without hitting it. Then hand-turn the work piece to ensure that it won’t hit the tool rest. At this stage, select chisel of your choice for turning operation; a roughing gouge is recommended especially for beginners. Ensure that the lathe is at its lowest setting. Place the cutting edge of the tool on the rest, while avoiding rotating the work piece. Confirm your grip and gradually ease it towards the work piece. Move towards it perpendicularly while the cutting edge touches the wood. The gradual movement is to avoid jamming into the wood and final break off. BE CAREFUL AT THIS POINT. Sense the cutting edge resistance as the chip size reduces. You may cut less than 1/4 of an inch in length. Then start moving the cutting edge parallel to the rotating piece of work. 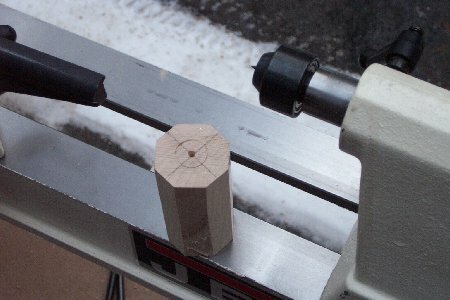 Continue cutting lightly along its length. Turn the tool slightly to allow adjustment of the flight path of the chips which will fly away. You may continue pushing the tool into the stock gradually in each pass to enable cutting of equal amount of wood at each pass. Once in a while stop the lathe to confirm progress and check cracks in wood and debris accumulation on lathe bed. Smooth the round finished piece of work by accelerating the speed of your lathe while holding your cutting tool such that it barely has contact with your wood. Gradually move it along the length of the work piece. Turn lathe off, swing tool to rest, chose suitable grit and sand paper type, switch on lathe and sand the cut work piece.